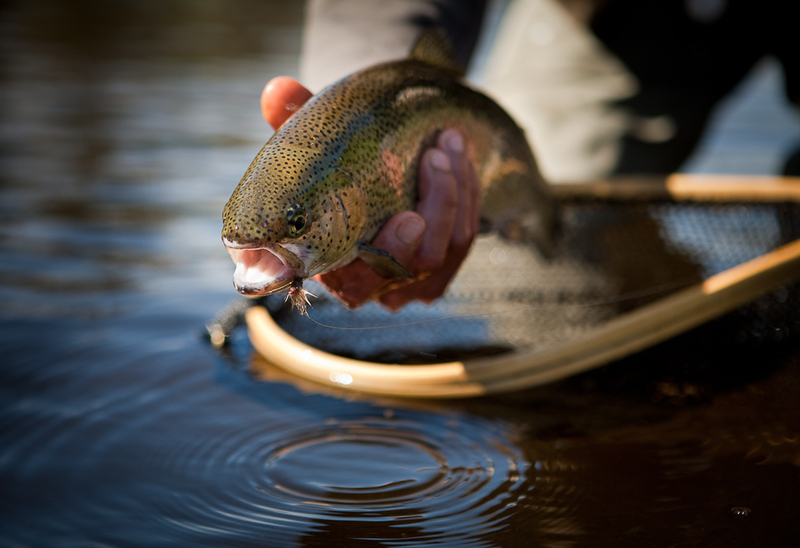 The Vermont TU Trout Camp is an all volunteer lead program and we could use your help! With so many enrichment and camp opportunities for today’s youth it can sometimes be difficult to reach potential campers. We welcome any and all help in spreading the word about our program. 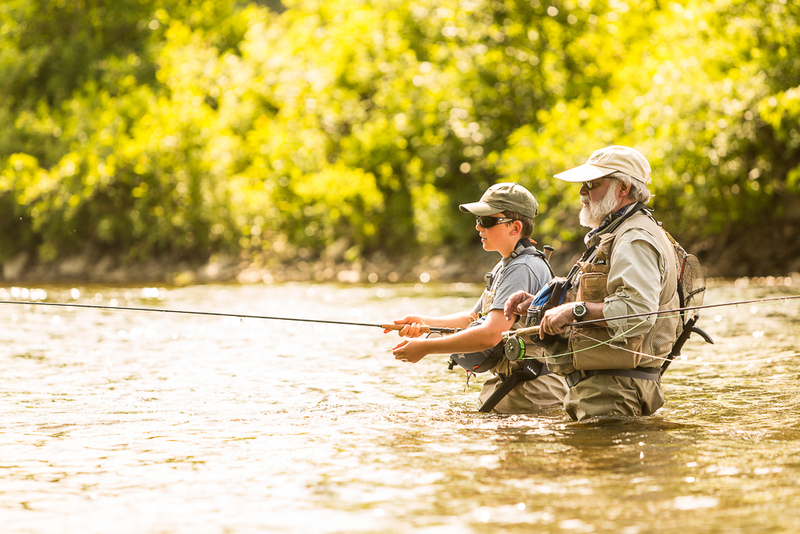 If you know of any kid in the 13-16 year old age range that might enjoy a week learning to fly fish in the famed Northeast Kingdom of Vermont, please share this opportunity. You can also help spread the word by putting up posters and posting announcements on social media. Posters (in 2 sizes), and applications are on the website (sponsors’ page)- if you attend events where you might encounter a potential camper, take an application along, or put up a poster at your village store or community bulletin board. A promo for camp is also on the sponsors’ page and should regularly appear on your town’s Front Porch Forum – or anywhere else that is appropriate. We also receive a tremendous number of in kind food donations in the form of maple syrup, bread, ice cream and meat. As you can imagine, active teenagers eat a lot of food. If you know of any business that might be willing to make such a donation please put them in touch. As you can probably guess, we go through a lot of flies at camp! We are always in need of flies for the campers. 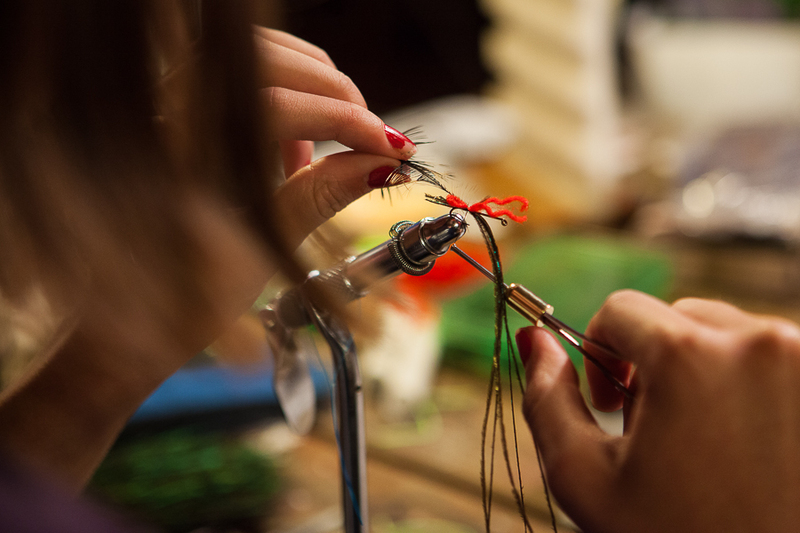 If you and/or a group tie flies over the winter, please consider ear-marking some for camp. Email us for a list of useful patterns. Our volunteer staff is quite devoted and most return annually for this rewarding event. 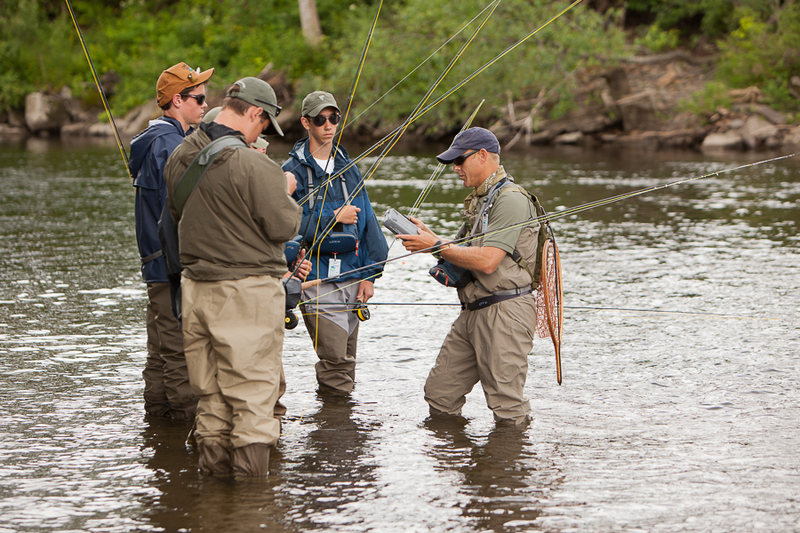 If you would like to serve as a counselor/instructor at camp, simply email us, providing your availability and a brief fly fishing skills resume, and we will contact you when you are needed.